Copyright © 2009 Aero-Mark, Inc... All rights reserved. 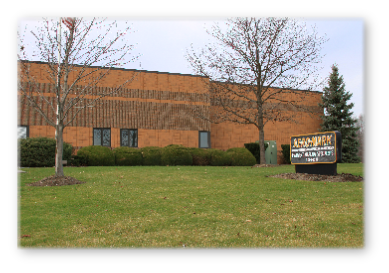 Established in 1986, Aero-Mark Inc. Has been providing high quality professional pavement marking services for more than 23 years. 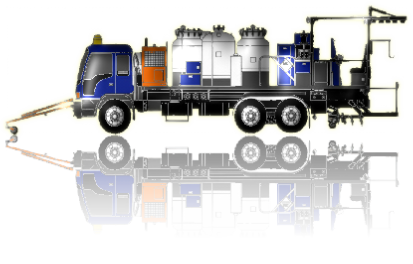 With only 5 employees and 3 trucks, the company set out to begin its journey in the pavement marking industry mainly focusing on smaller city and county projects. 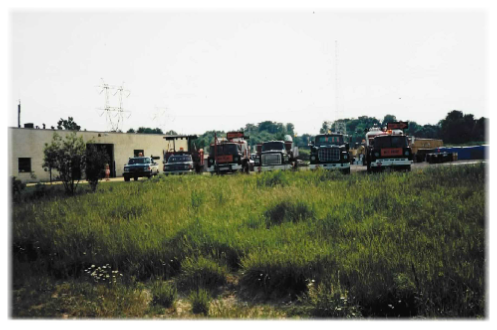 As the years passed, the company acquired more employees and equipment which allowed for larger state jobs reaching further away from its home base. 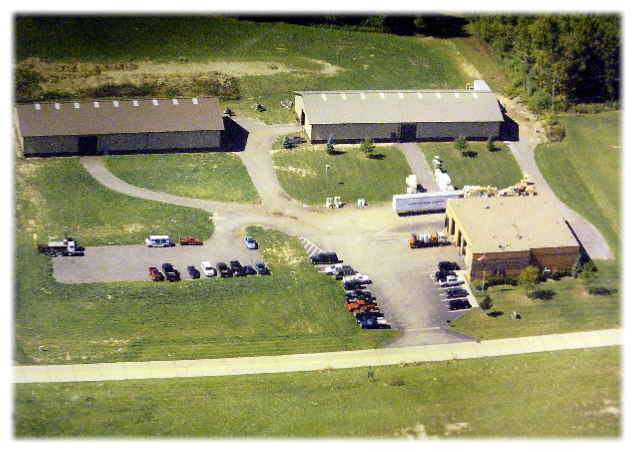 In 1999, Aero-Mark acquired the Neat Line Company in Streetsboro Ohio which is now our present location. 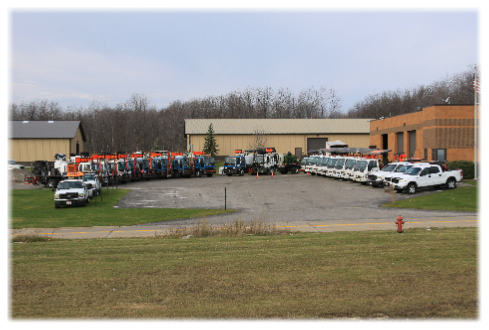 As of 2009, Aero-Mark has 45 employees and manages a fleet of over 40 trucks including 10 paint stripers. The company is certified to work in Ohio, West Virginia, Kentucky, And Pennsylvania. 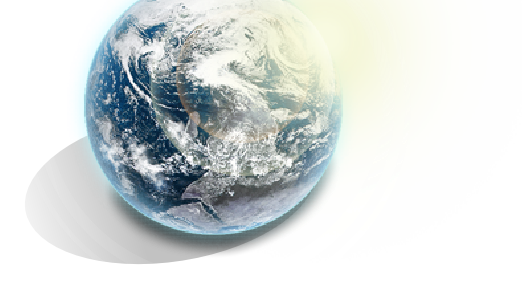 Aero-Mark currently participates in an Employee Stock Ownership Program (E.S.O.P.) and continues to grow each year. Our high quality and professional workmanship still remain the top priority with Aero-Mark and we are looking forward to many more years of success.